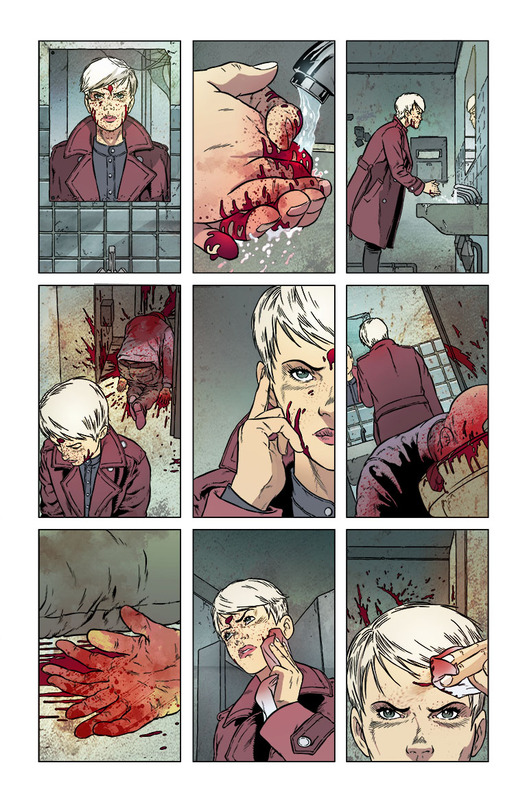 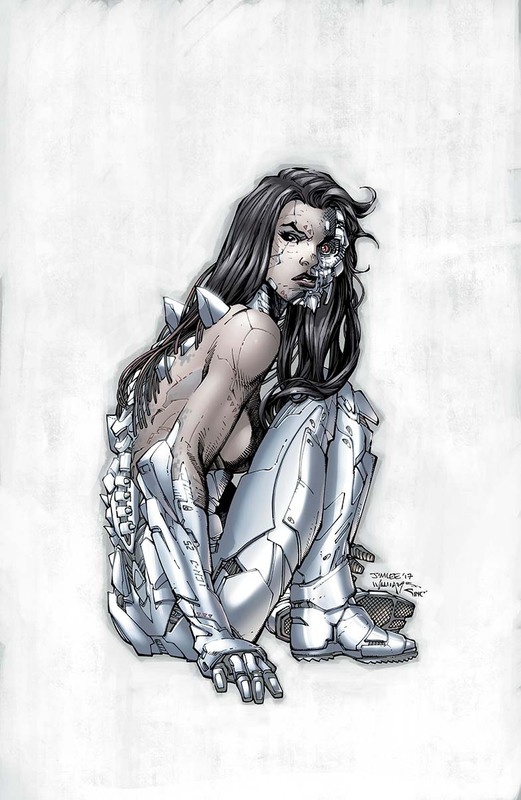 Comic Frontline: DC Unveils New Interior & Variants For The Wildstorm #1! 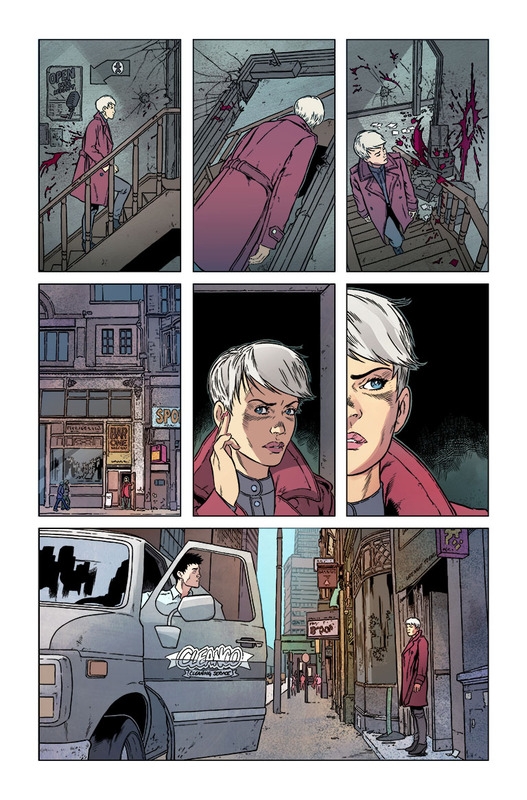 DC Unveils New Interior & Variants For The Wildstorm #1! 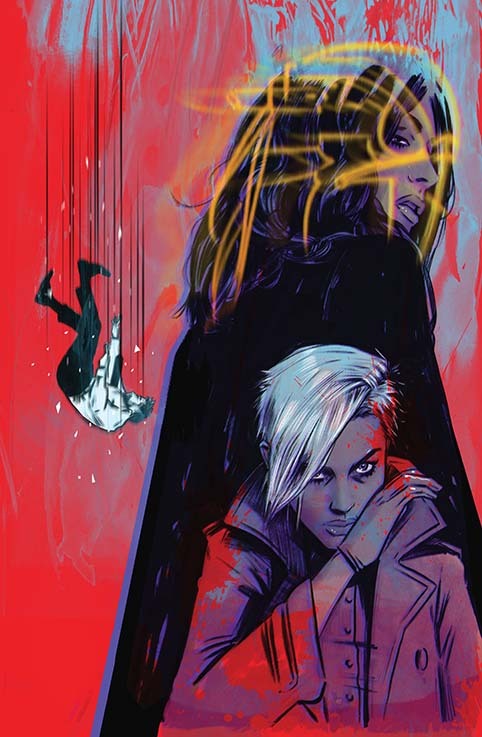 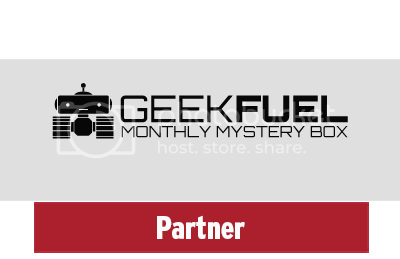 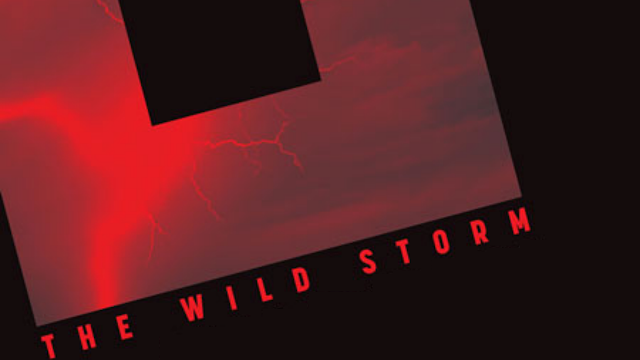 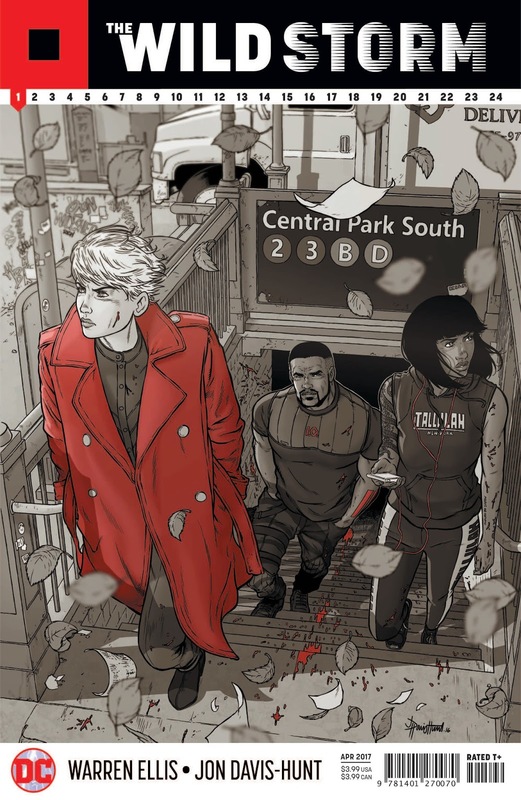 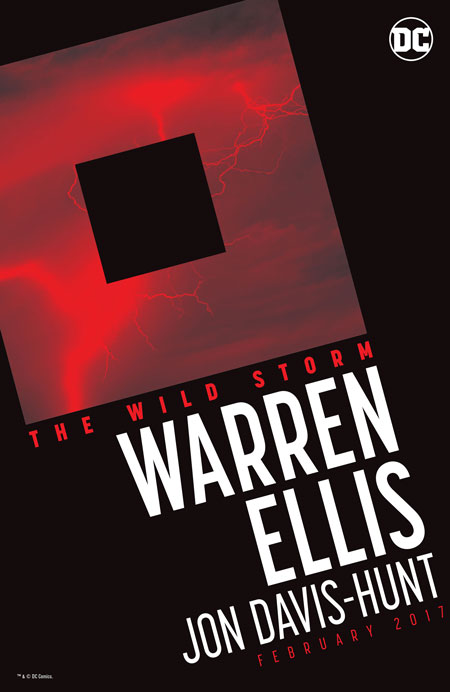 On February 15, THE WILD STORM, DC’s newest pop-up imprint curated by Warren Ellis, will debut with it’s flagship title THE WILD STORM written by Warren Ellis with art by Jon Davis-Hunt. 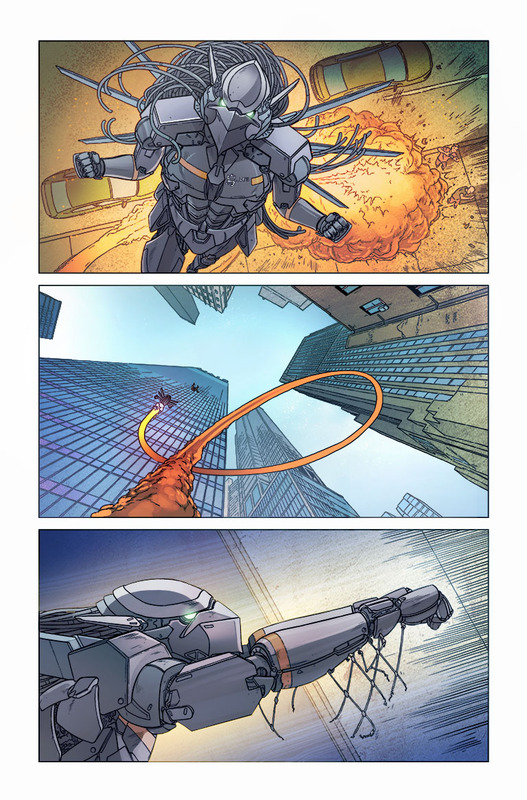 DC Comics has shared with Comic Frontline a few early unlettered pages along with two new variants from Jim Lee and Tula Lotay.